One of Charlottesville’s most popular Italian restaurants is creating a “sibling” relationship with a restaurant thousands of miles away. The beloved Tavola is partnering with the acclaimed Tuscany restaurant Ristorante il Falcone as part of the Charlottesville Sister Cities Program. 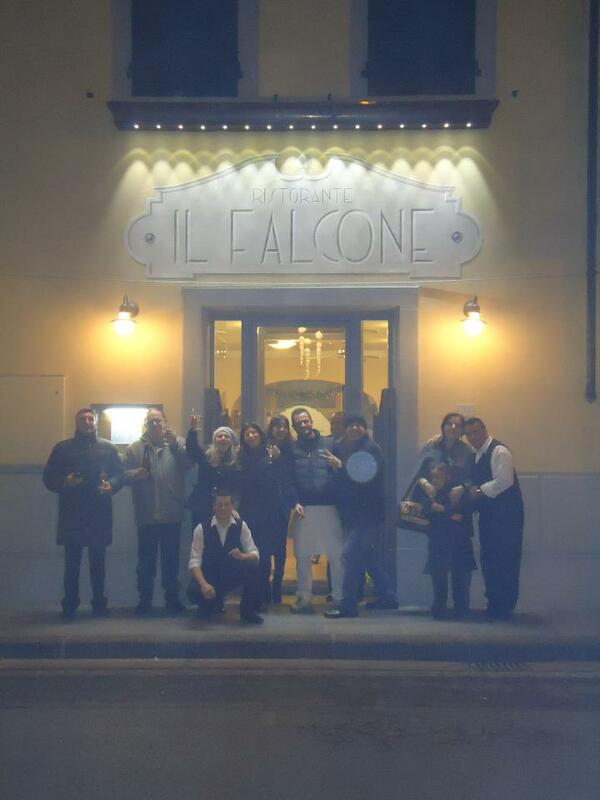 Il Falcone is in Poggio a Caiano, one of Charlottesville’s four official sister cities. The relationship will involve an exchange of culinary talent in several phases, with each restaurant sending its chef to the other for a week. First, from June 6 through 11, Tavola will host il Falcone chef Roberta Vivetta Cintelli, who will cook, teach Tavola staff, and meet restaurant guests. The highlight of her visit will be Saturday June 11, when Tavola will throw a food and wine tasting festival inspired by the street fairs of Poggio. 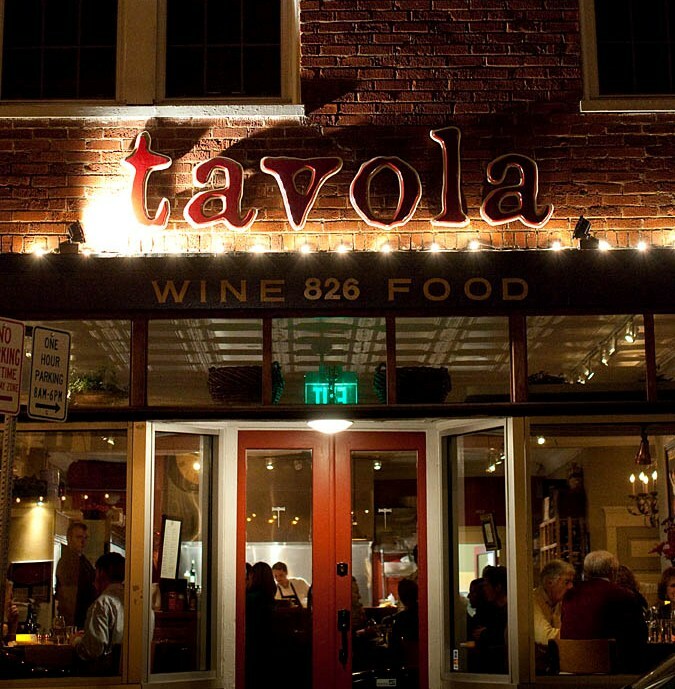 Tavola will close the street in from of the restaurant to make room for tasting stations and revelry. Then, in July, Tavola chef Caleb Warr will travel to Poggio a Caiano to cook at il Falcone. Finally, this fall Tavola plans a dinner to celebrate the partnership, featuring dishes from the collaboration. Throughout the relationship, the restaurants plan to use social media to interact and document their experiences, allowing folks to follow along in Virginia, Italy, and beyond. Now, what Charlottesville restaurant will adopt a sibling in Winneba, Ghana?